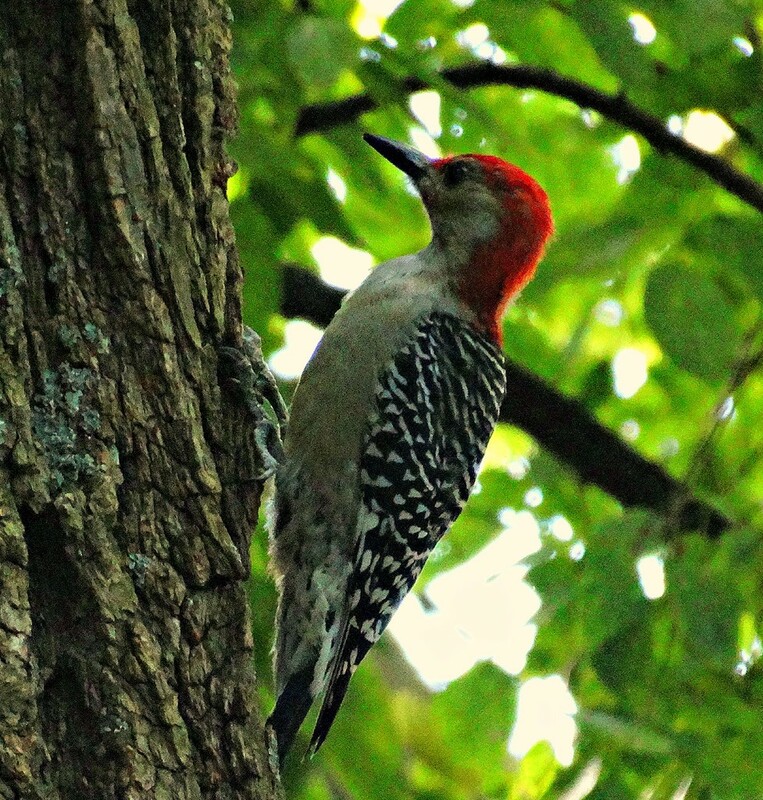 Great shot of the Woodpecker! ENvious! So want a woodpecker (or at least a good one) shot!. This is great. Awesome detail and color.